More than 340 homeowners who face losing a portion of their gardens are in line for an average compensation payment of €25,000 each. The National Transport Authority (NTA) today outlined plans to build four high-capacity bus and cycle corridors as part of the Bus Connects programme, which will result in some homeowners losing between one and four metres of their property. 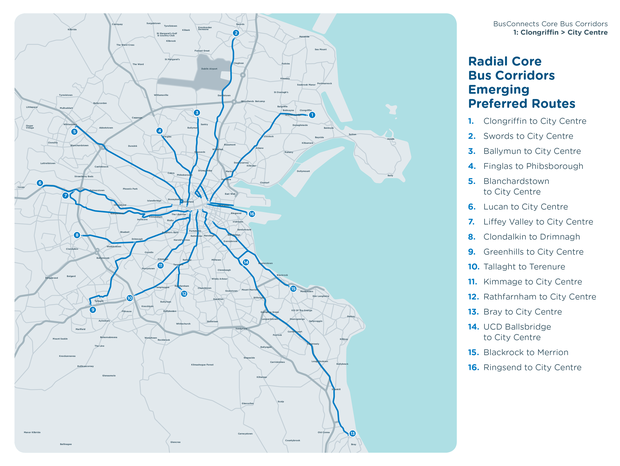 The first four of 16 proposed routes are Clongriffin to the city centre, which will have an impact on up to 120 property owners; Swords to the city centre, with 110 affected properties; and Blanchardstown (110) and Lucan (15), also terminating in the city centre. A total of 232 car parking spaces will be lost on these four corridors, and 514 trees removed. 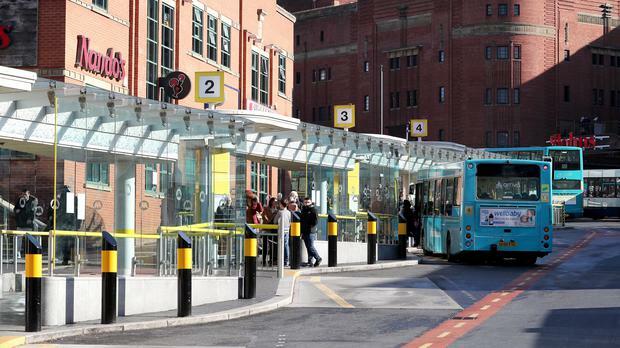 However, they will result in faster journey times on 57 bus services. Details of the remaining 12 routes will be announced next year. 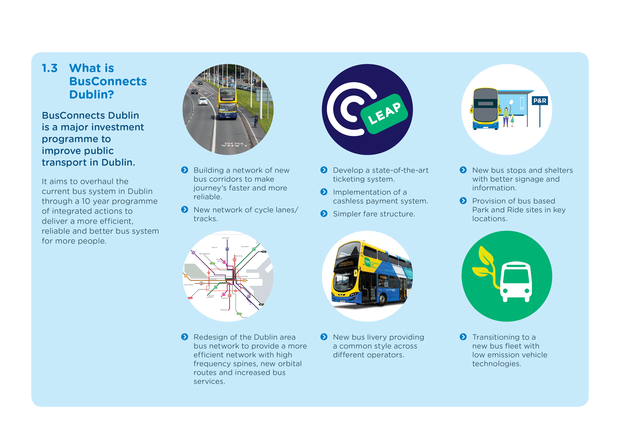 Bus Connects is a proposal to reorganise the existing network, and build high-capacity bus and cycle corridors across the capital. 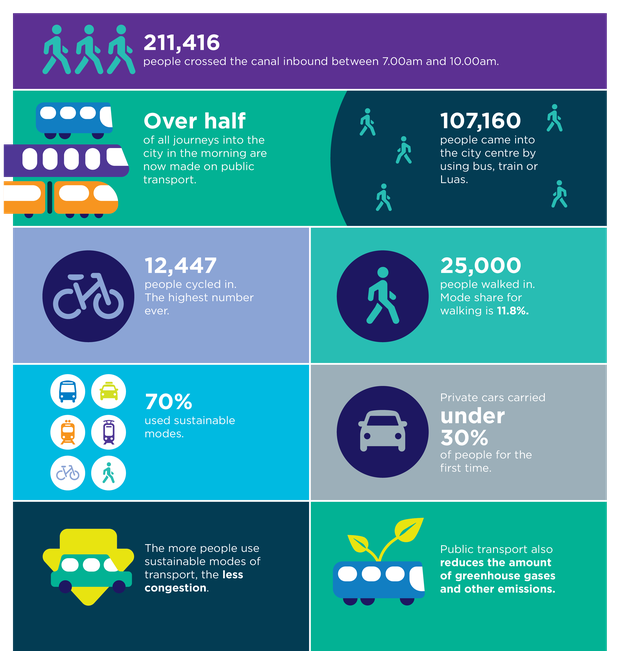 In all, 230km of segregated bus lane and 200km of cycle paths will be built, but it will result in portions of gardens being taken, loss of car parking and trees, and changes to traffic movements including some streets becoming one-way. The NTA has written to affected households, seeking one-to-one meetings. Sources said no household would lose its entire garden. "We do wish to reiterate that these are proposals only which are not fixed or finalised," the letter says, saying the scheme will be subject to a full public consultation process. "If any garden portion or land was ultimately necessary to be acquired from your property, appropriate compensation would have to be paid in addition to the rebuilding of new garden walls, fences, gates and driveways, plus landscaping works to the residual area." The NTA says the scheme is subject to planning consent from An Bord Pleanála, adding an application will not be made before 2020. If approved, the four routes will result in 40km of dedicated bus corridor being built, as well as 31km of cycle paths. Journey times are projected to fall by as much as half on some of the corridors if the changes are approved. If no action is taken, they are projected to increase by a minimum of 10 and more than 20 in some cases. The letter outlines how congestion is a "major problem" and that on the busiest routes into the centre, bus lanes are only in place for less than one-third of the corridor, delaying hundreds of passengers every day. It adds that the "emerging preferred" route "may" impact on part of the householders' property, with detailed plans showing the on-street impact available today.